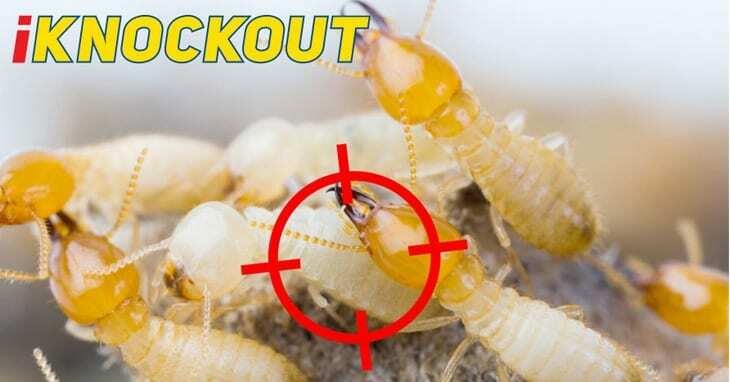 The Knockout Pest Control by Rentokil Guarantee. Either They’re In Trouble Or We Are. The Knockout Pest Control by Rentokil Guarantee is our way to ensure you get the best service possible. Ny name’s Dean Hopping of Knockout Pest Control by Rentokil. Not part of it, but the lot*. *Conditions apply: May take a few weeks to control some pests. Excludes termite & bird service. Contact the office for further details. 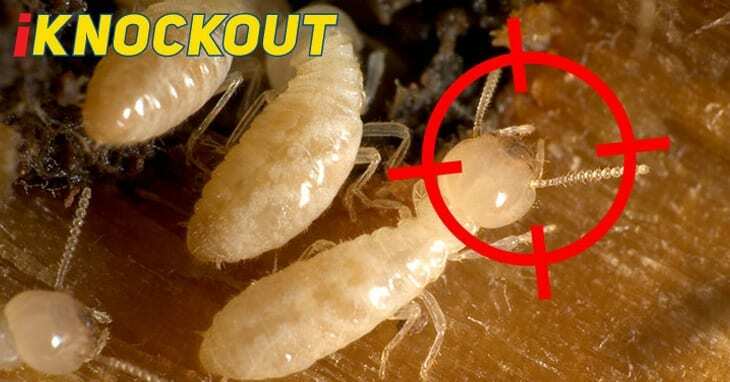 When you call for a quote don’t forget to ask about The Knockout Pest Control by Rentokil Guarantee!